It was a great pleasure to host the Red Hat Mobile, Engineering F2F in Ireland September 2015. This was the first F2F to be held since FeedHenry was acquired in October 2014. 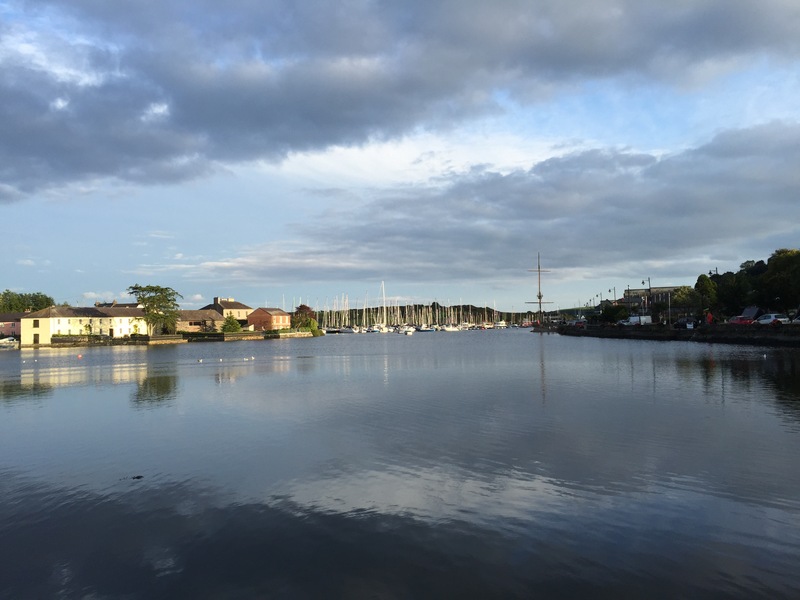 The seaside town of Kinsale in County Cork was the venue, and it was a break in the normal routine for those of us usually based in Waterford, 2h down the road on the south coast, as well as for those who travelled from abroad. It gave an opportunity for the whole team, who are distributed right around the world, located from Vancouver to Switzerland, to meet and discuss our priorities, our challenges and our plans to address these. We had updwards of 40 people on the busiest days, and we really enjoyed the intense work-related activities of the day, and the equally intense social activities in the evenings.